Show your besties how much you love and appreciate them with these gold heart charms for Galentine's Day! 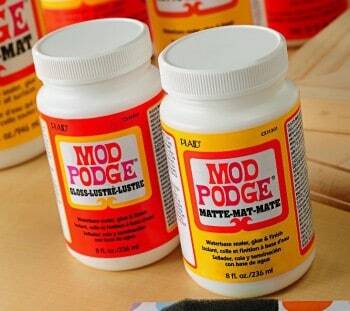 They are really easy to make with Mod Podge. What do you think about Valentine's Day? Over the years, even though I've had a significant other for quite awhile, I've enjoyed celebrating it more with friends and coworkers! You might think I'm weird, but let me explain. 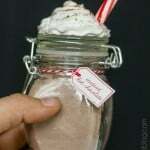 I don't love flowers and chocolates, but I DO love the crafts around Valentine's Day and I love giving people little gift-y type favors. When I worked in an office, I liked making favor bags with candies and other handmade items. 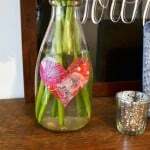 I guess I prefer the crafty side of Valentine's Day to the romantic! If you're like me, or if you don't have a significant other, that doesn't mean you can't celebrate! 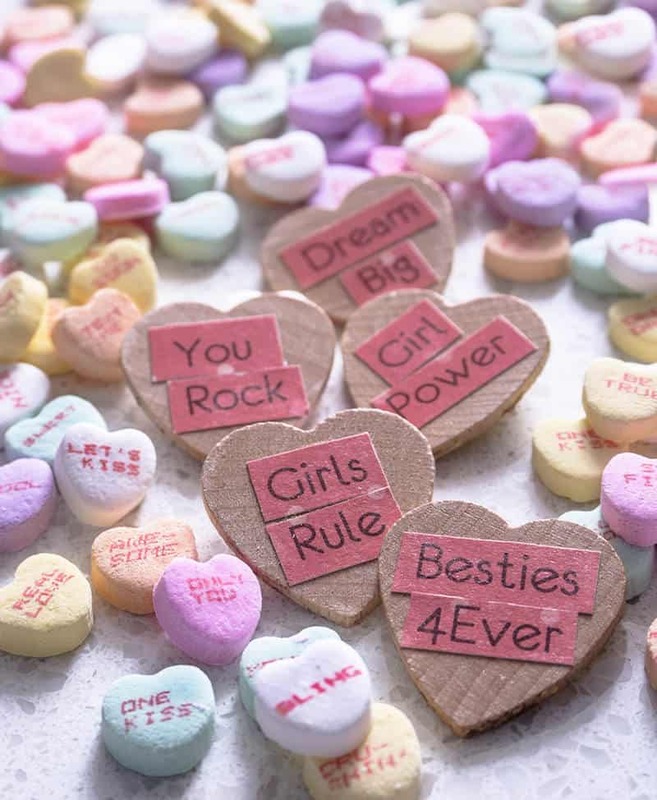 Have you heard of Galentine's Day? It's a fun reason to celebrate your girlfriends, and I fully endorse it. I've made these gold heart charms for Galentine's Day that you can hand out to your best gal pals. Give these heart charms along with candy for a unique gift idea that they will truly appreciate! 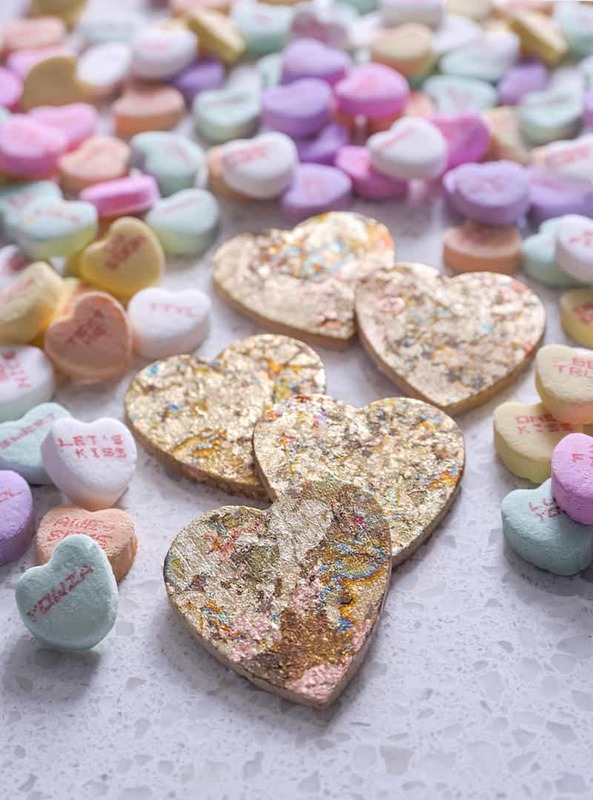 These gold heart charms for Galentine's Day are really easy to make with Mod Podge and some other simple supplies at Michaels. 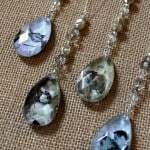 With a basic bag of wood hearts, you can make 21 charms! Heart charm phrases – you can create your own too! If you use mine you'll need to download the Eurofurence font here. 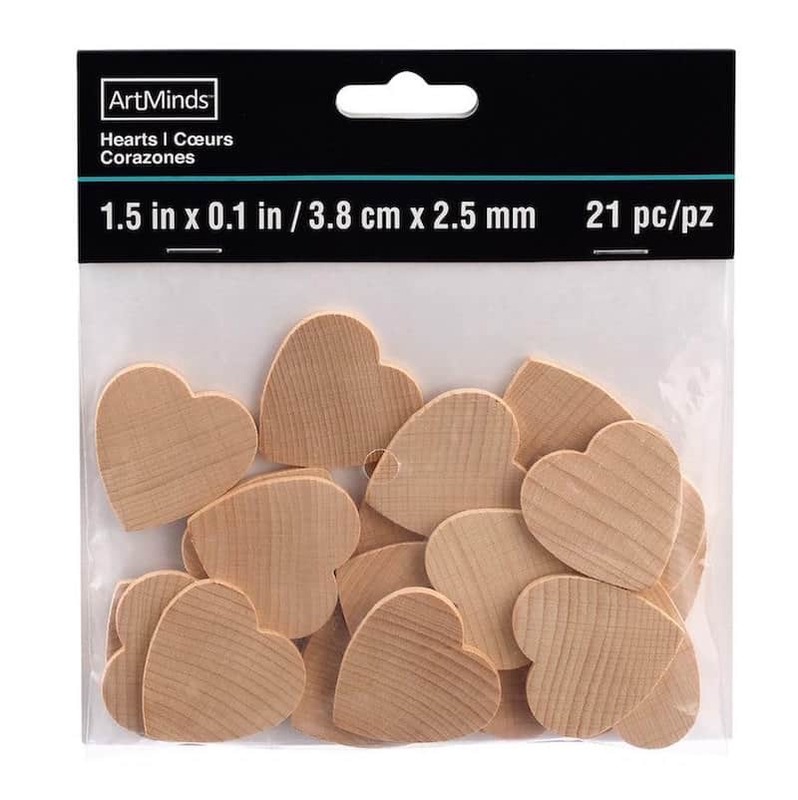 Here are the wood hearts you'll grab from the wood section of Michaels. 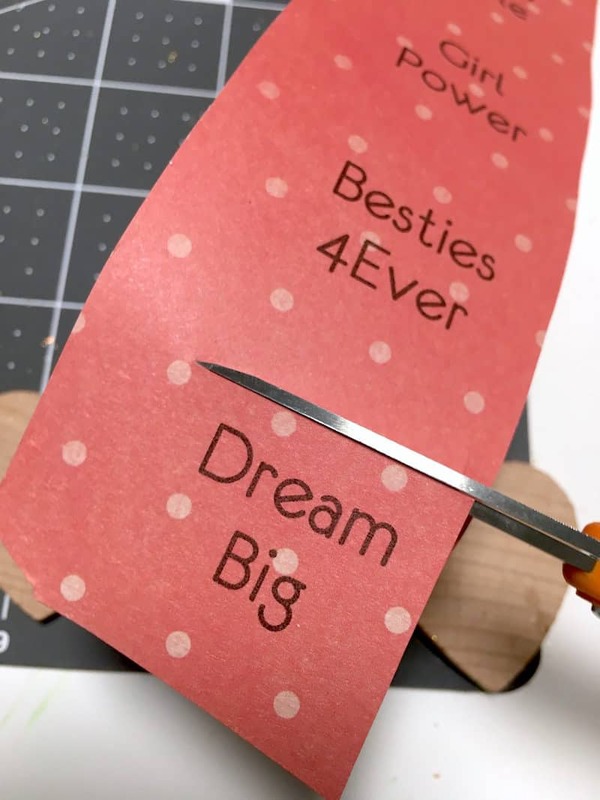 You'll first want to trim a piece of scrapbook paper to an 8 1/2″ x 11″ size to fit in your printer. Then either 1) create your own phrases with your own font or open my download and use that. You will HAVE to download the Eurofurence font for my download to work). Print out the phrases. Note: I use an HP Envy 7640 printer with HP ink. It is not a laserjet, but I am able to Mod Podge over the ink without it smearing. Depending on the printer you have, test your ink first to see if it smears. 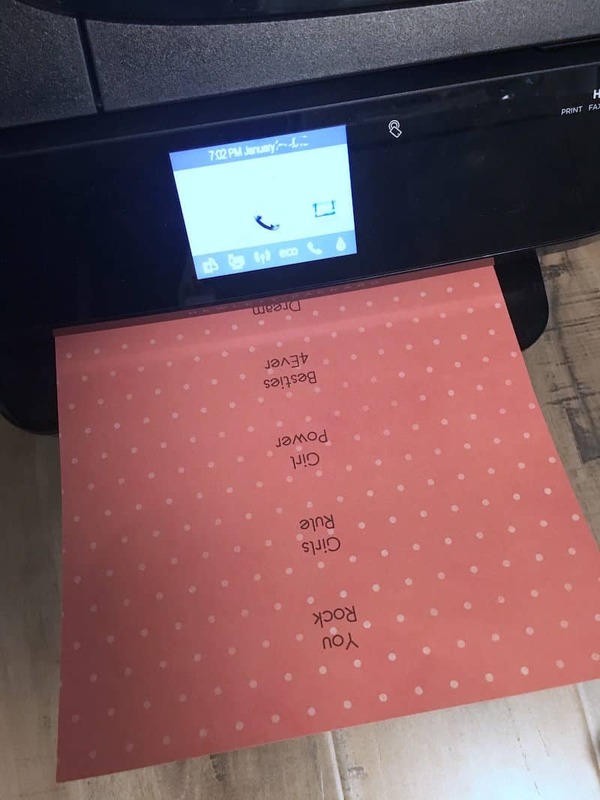 If it does, spray both sides of the paper with a clear acrylic sealer first or print on laserjet. Cut them out to fit on your hearts using the scissors. I found that I had to cut out each word separately to make them fit, given that the wood hearts taper at the bottom. 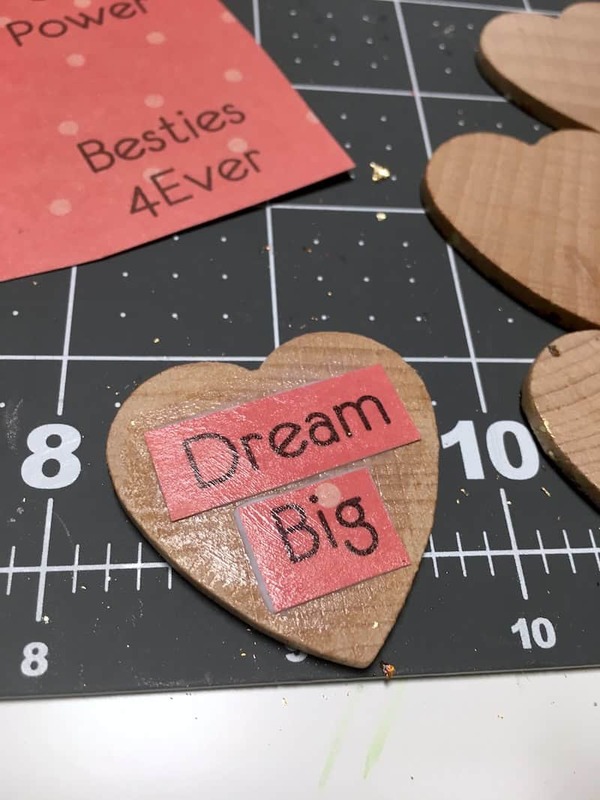 Apply Mod Podge Gloss to one side of your heart . . . .
Place the words down and then Mod Podge directly over the top to seal! Usually I let paper dry for 15 – 20 minutes before decoupaging over the top, but this paper is so small that it's not going to wrinkle (and it's thick because it's scrapbook paper!). Then on the opposite side of the heart, paint a medium coat of Mod Podge and stick the wet side directly into the gold leaf. 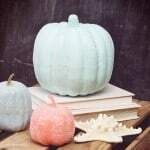 I LOVE the variegated flakes that Michaels has because the leafing is a variety of different colors and it looks very cool! 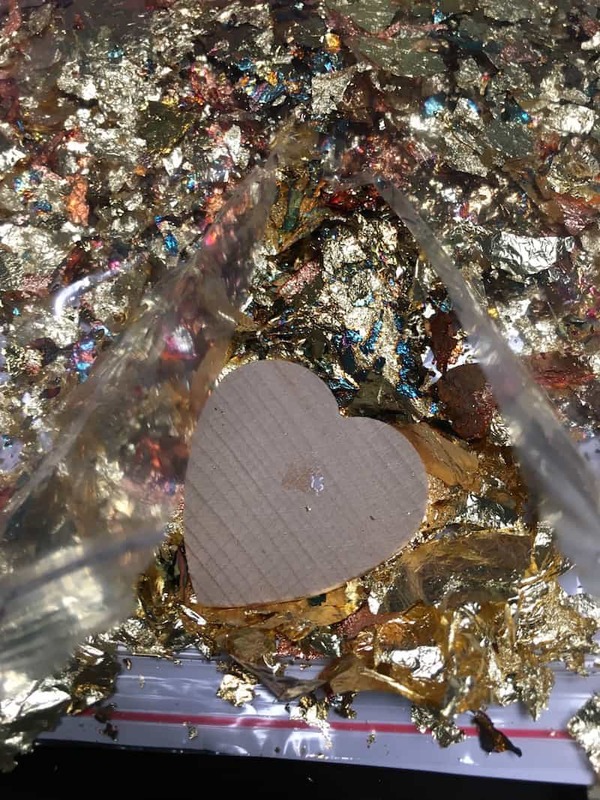 Let your gold heart charms dry and then flake off the additional gold leaf. I just used my finger to do it. If I saw any places where the gold leaf didn't adhere, I added more Mod Podge and repeated the process. Once your heart charms are dry, they are ready to gift! Who would you make these heart charms for?? It’s almost February and love is in the air! 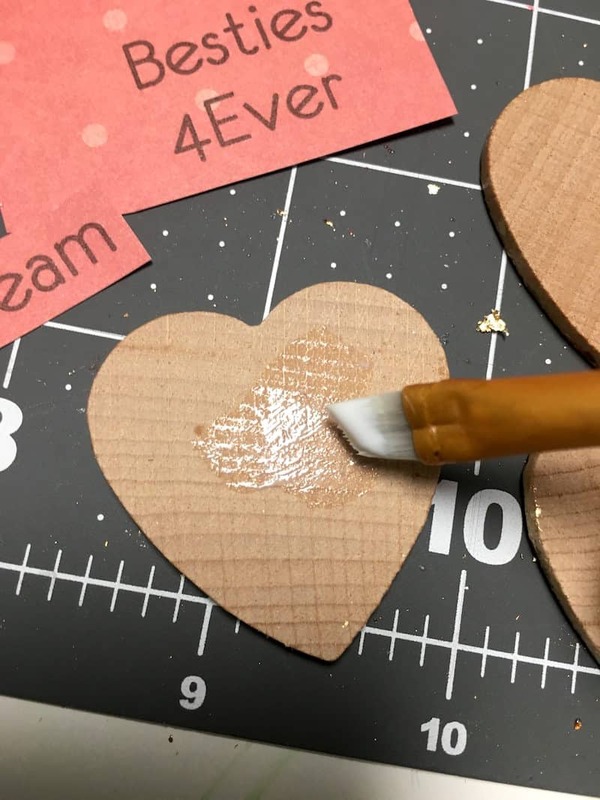 From classroom – perfect projects to gifts for her Galentine's Day or her one-and-only, Michaels makes it happen!